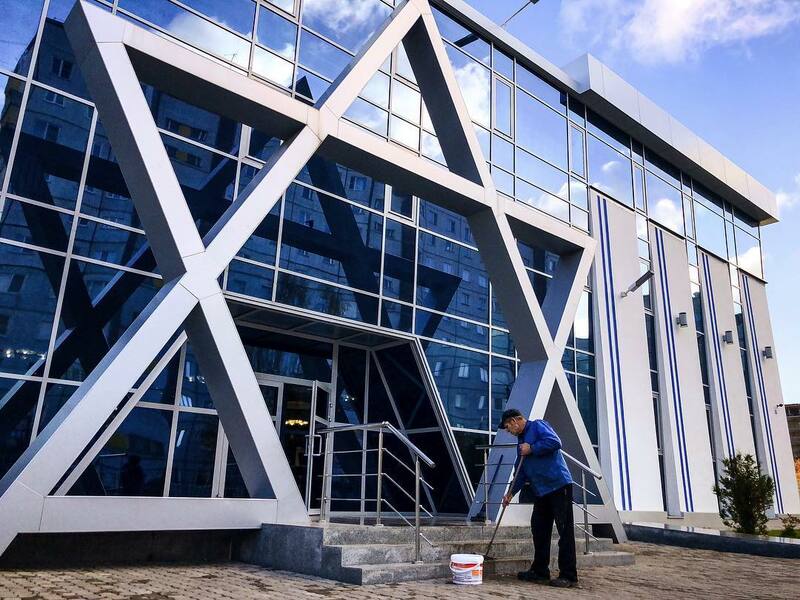 The utmost northern synagogue in the Arctic region of Russia opened in Arkhangelsk on Thursday with the support of the FJCR, the first in the region for 100 years. The synagogue and community center, called “the Northern Star” make up a three-story building of modern architecture, and will serve to unite the Jewish community in its walls as well as welcome all city residents for cultural and social events. “The opening of the new center is a significant event not only for Arkhangelsk’s Jewish community but for the entire city as a whole. Besides religious activities, the center will host educational and cultural programs, adding to the level of spirituality and inter-faith dialogue in the region,” said Mr. Alexander Boroda, President of the Federation of Jewish Communities of Russia. The center’s construction began in 2014, and Thursday’s opening was attended by many city and regional officials, who said it was a welcomed addition to the local scene. Chief Rabbi of Russia Berel Lazar, who led the opening ceremony, met with the governor of the Arkhangelsk region prior to the event. First Jews appeared in Arkhangelsk as cantonists during the rule of Nikolai I. Many of them stayed in the city upon completing their mandatory 25 years of military service. The community was also augmented by Jewish merchants from Germany, who came to Arkhangelsk looking for new markets. Until the Bolshevik revolution in 1917, there were two synagogues in the city that have been since then closed.